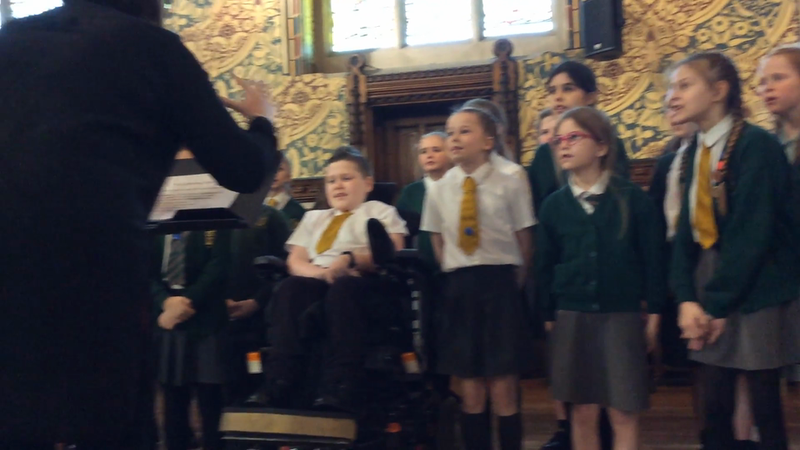 Today we attended Rochdale Town Hall with our KS2 Choir. 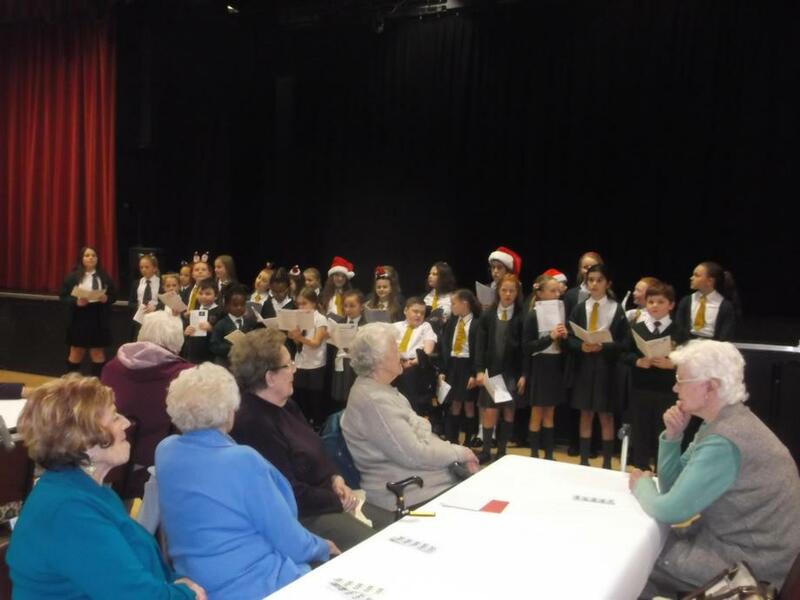 Thanks to all the parents/ carers who joined us. 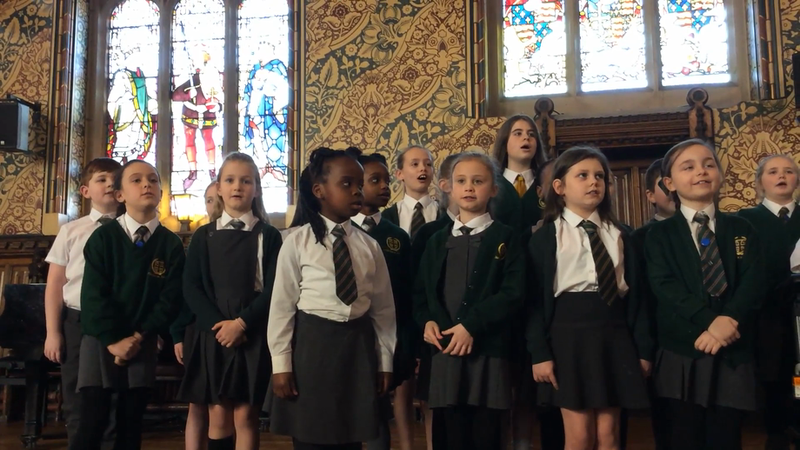 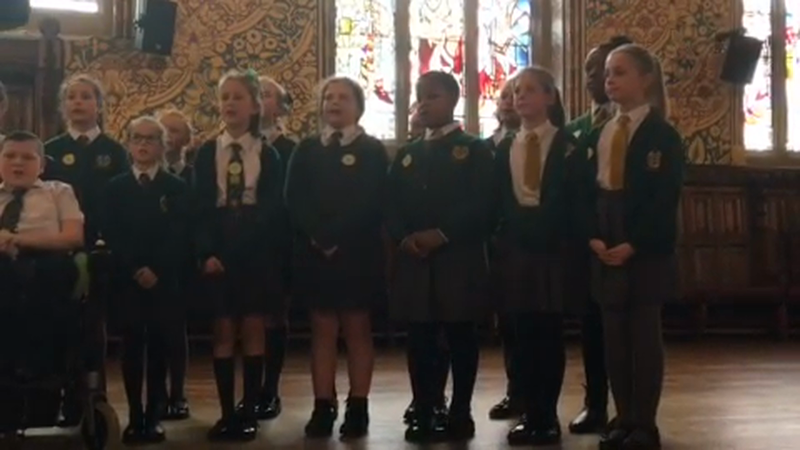 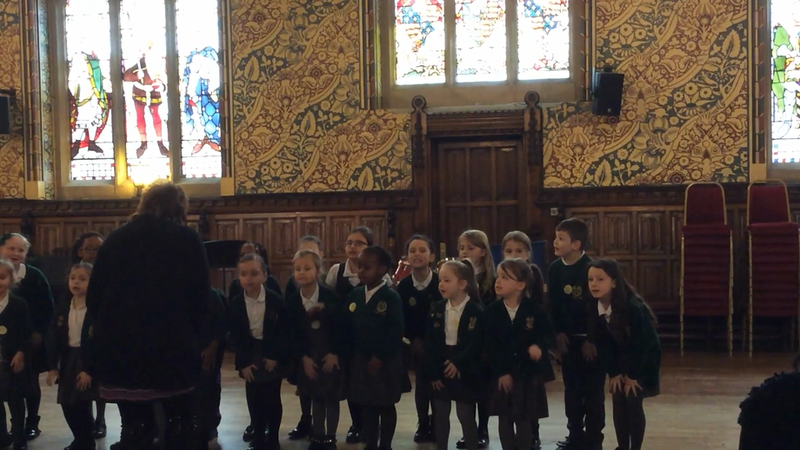 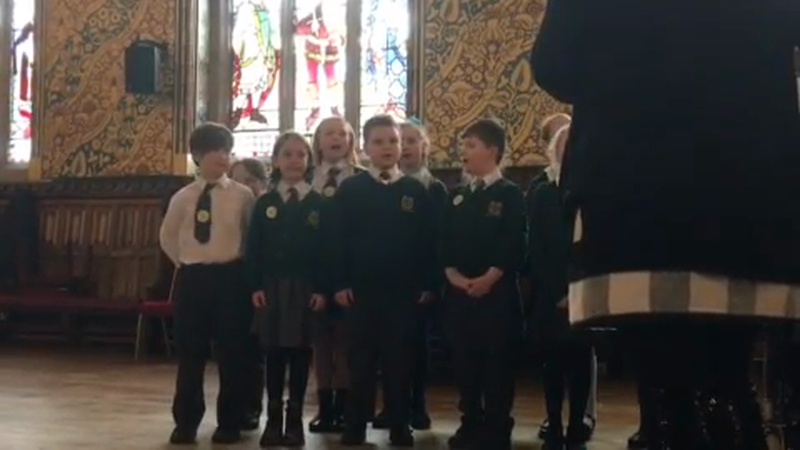 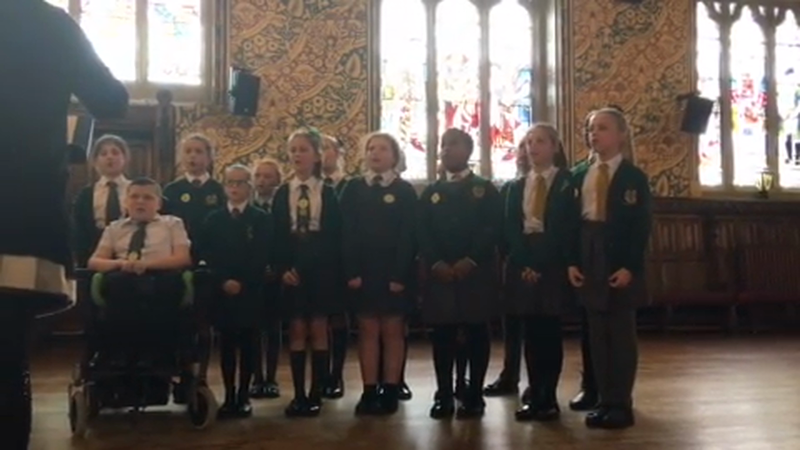 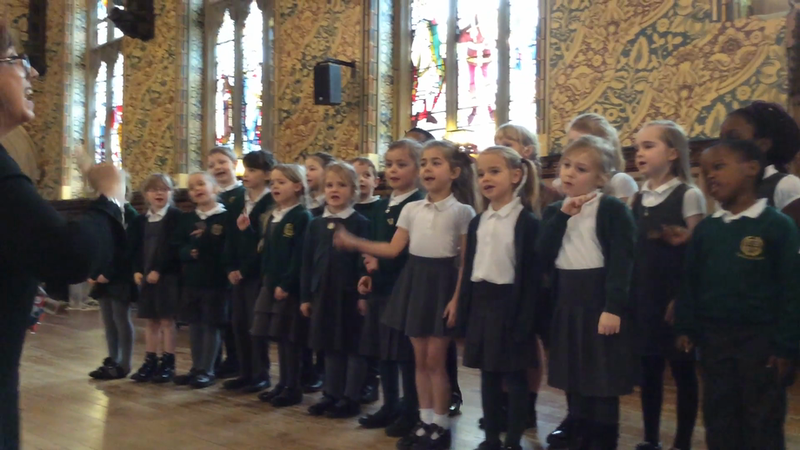 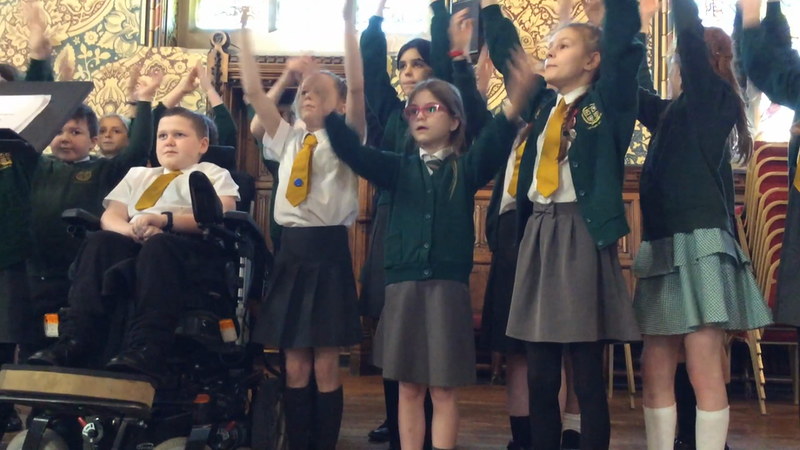 Today our KS1 Choir performed in the 'Talented Tinies' event at Rochdale Town Hall.Thank you to all the parents/ carers who joined us at this very special event! 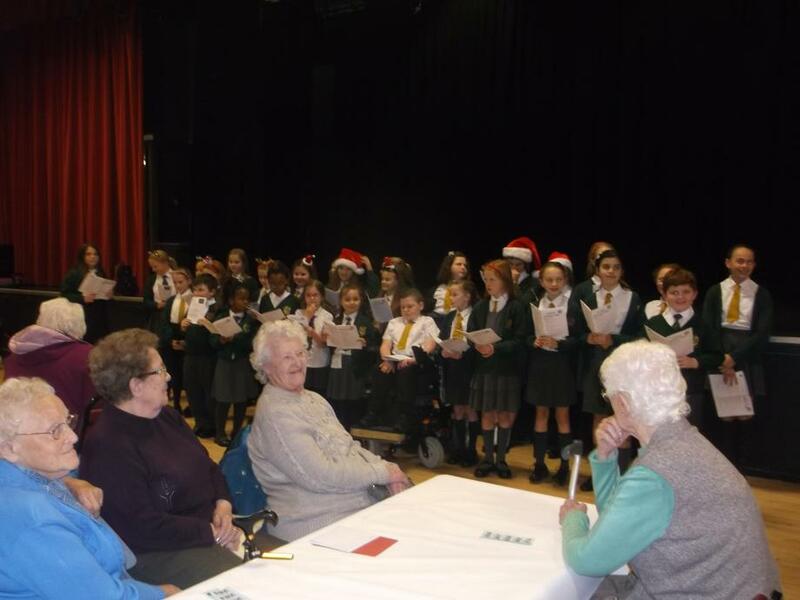 Our KS2 choir performed at St Joseph's Church for the Churches Together evening. 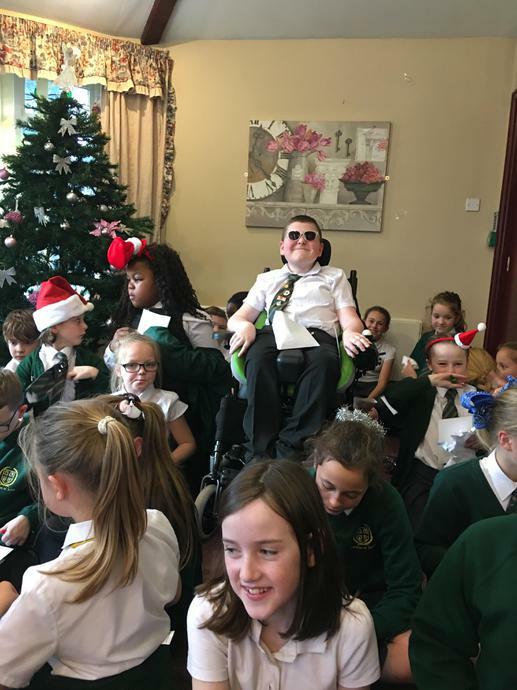 Thank you to all those that join us for such a special event! 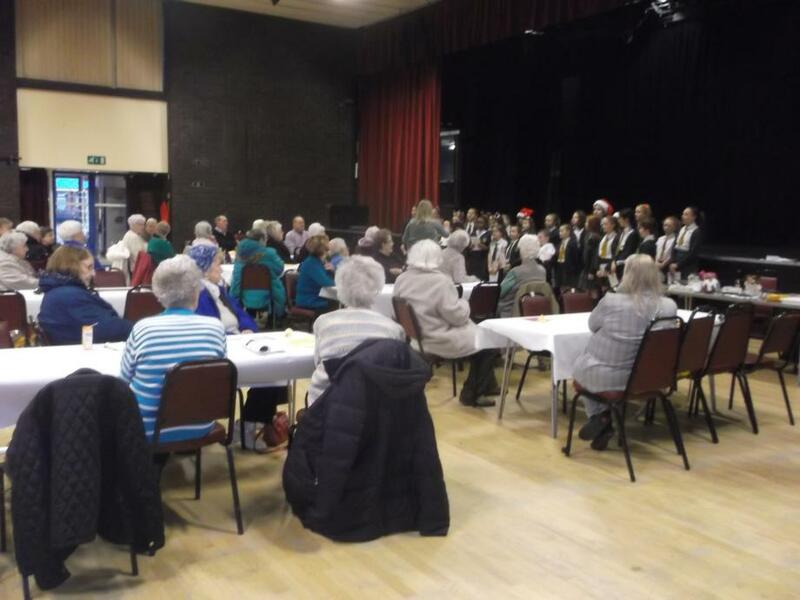 Today we performed at Heywood Civic Centre. 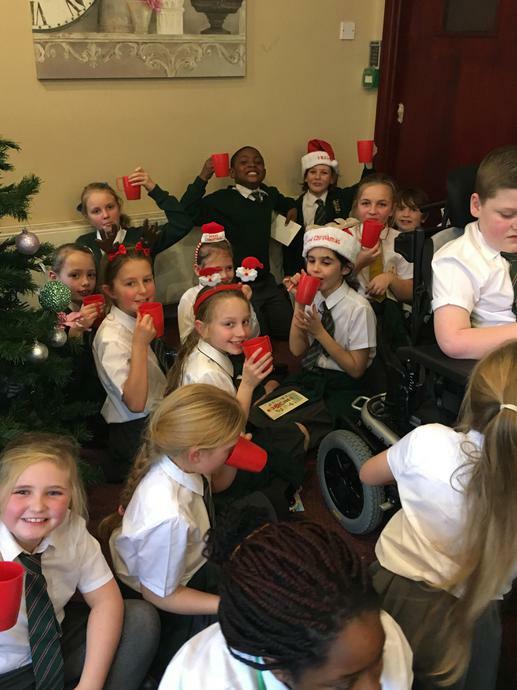 We raised £44.73 for our local charity The Little Monkeys! 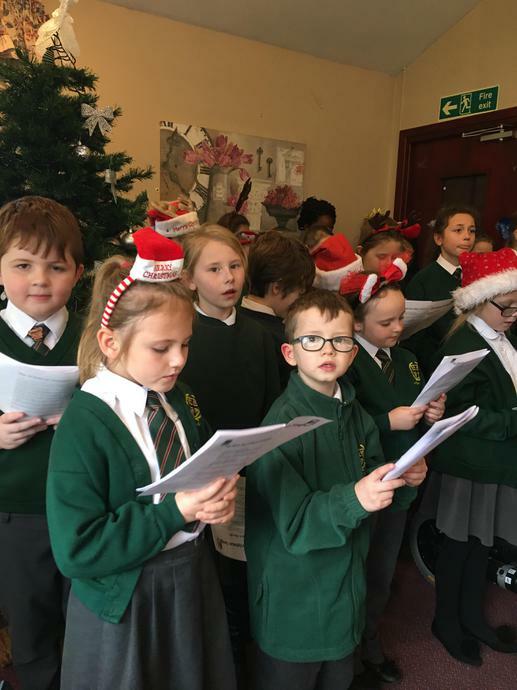 Well done KS2 Choir. 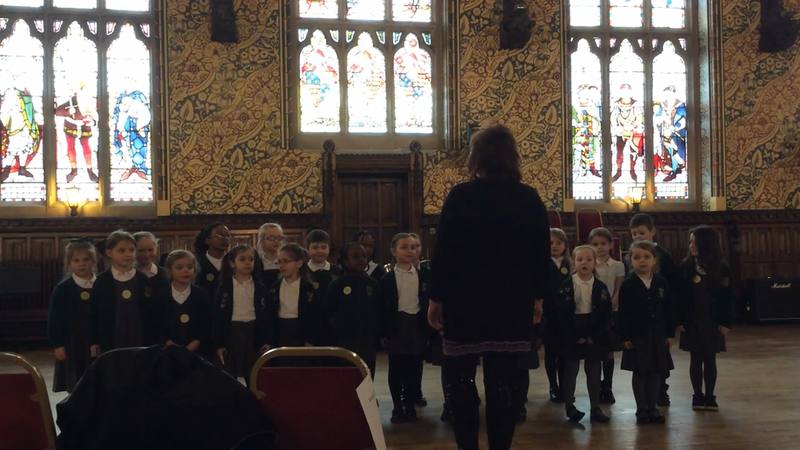 Today our KS2 choir attended the 'Choral Singing' event at Rochdale Town Hall. 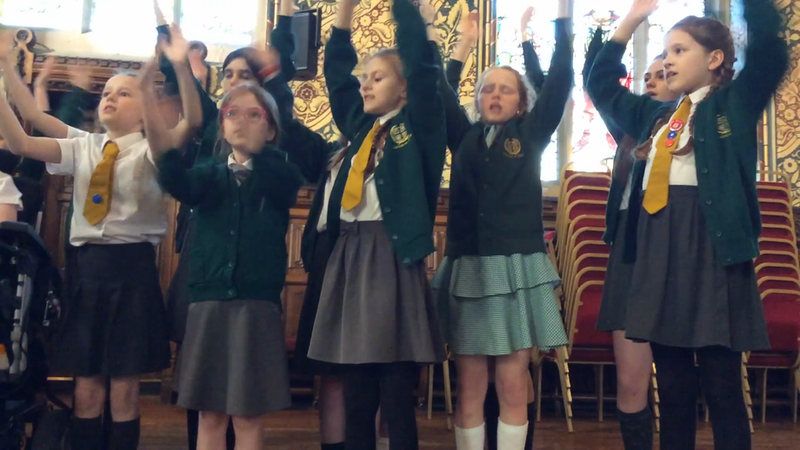 Congratulations to all the children as they came 1st in the unison section. 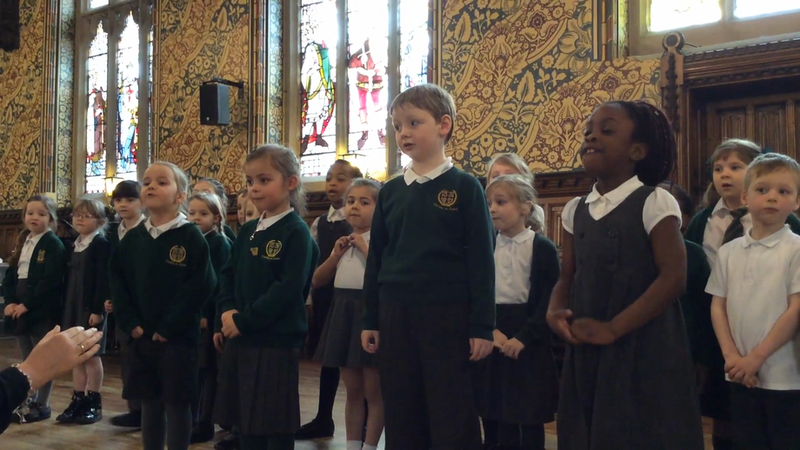 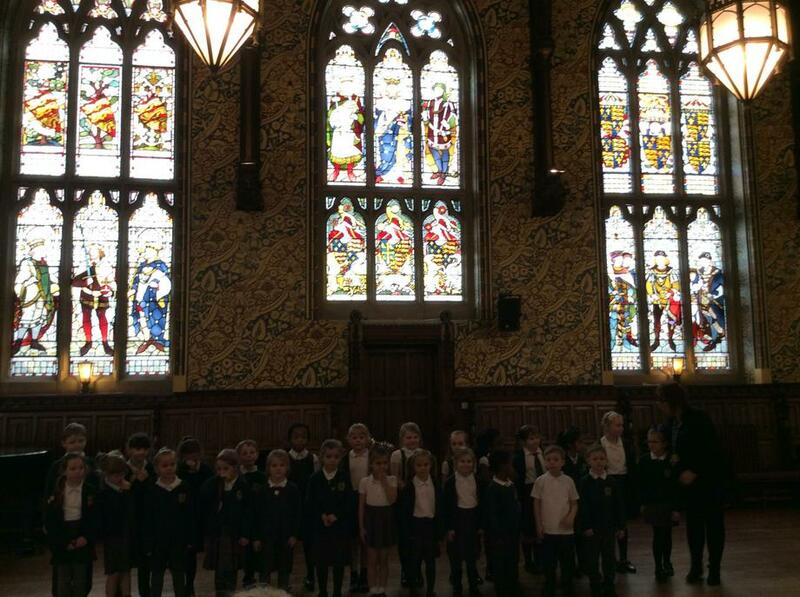 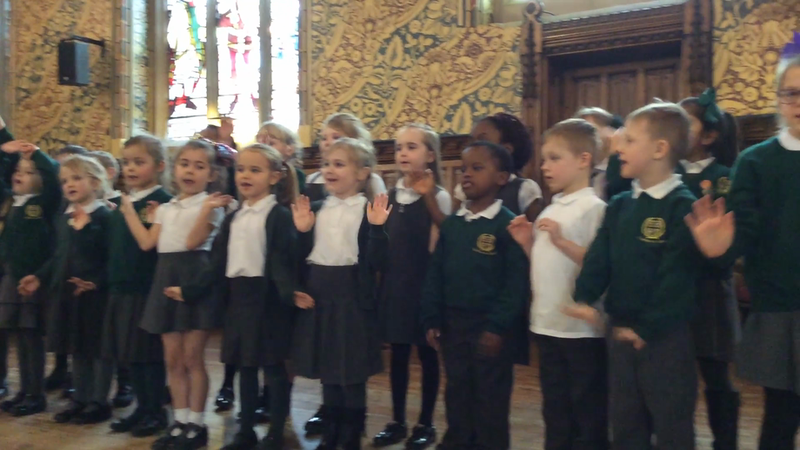 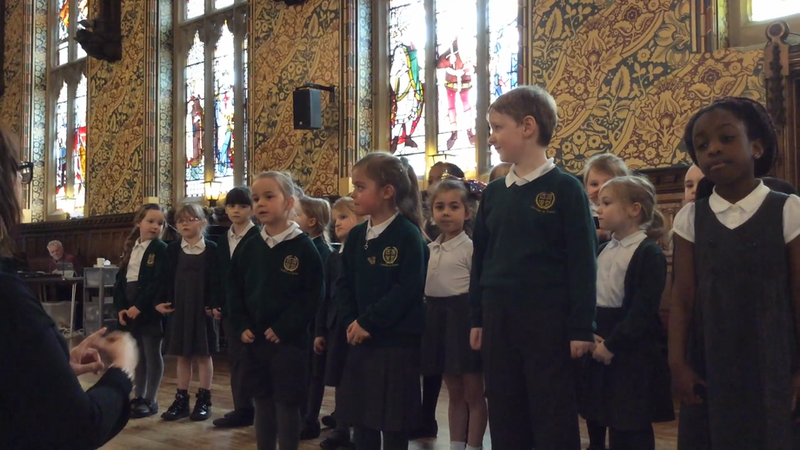 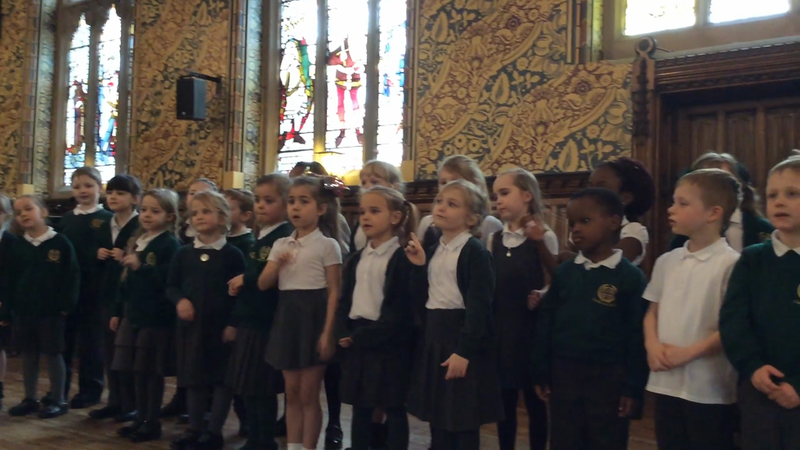 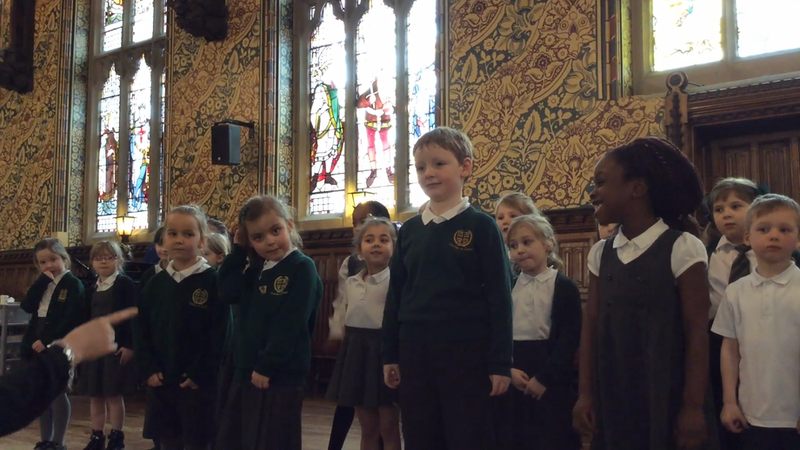 Today our KS1 Choir attended the 'Talented Tinies' at Rochdale Town Hall. 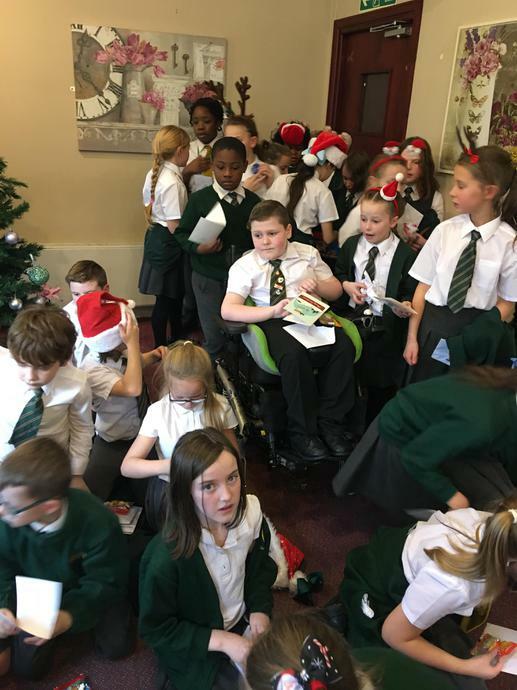 They were brillaint, we are all so proud of them. 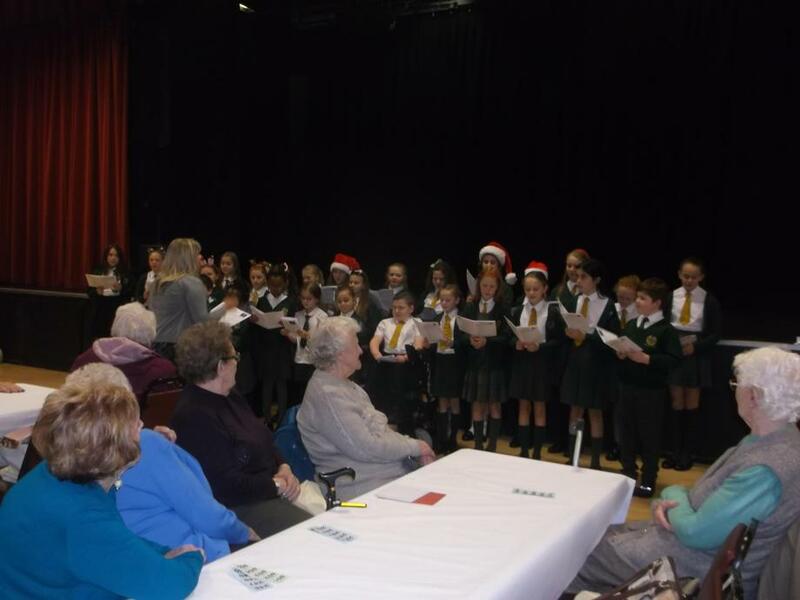 A big thank you to all the parents who came and supported them. 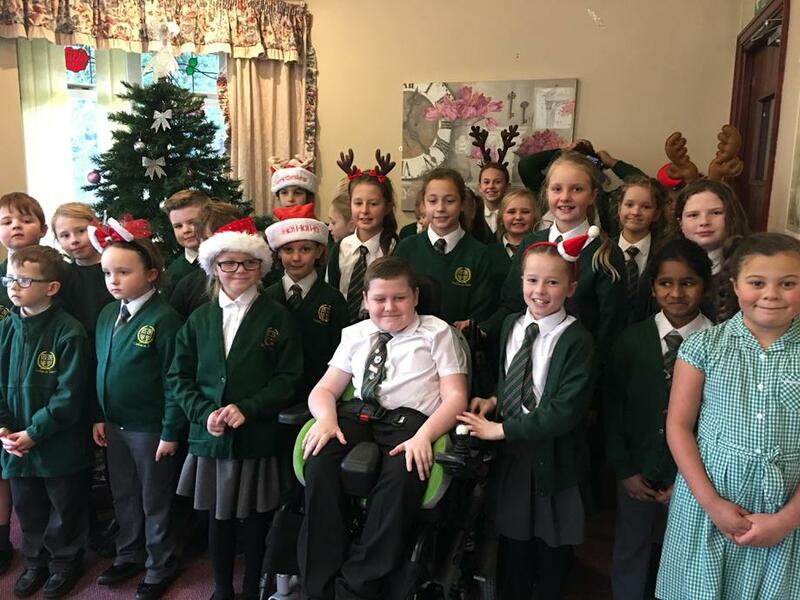 Today our KS2 choir were invited to perform at 'Highfield House and Manor home'. 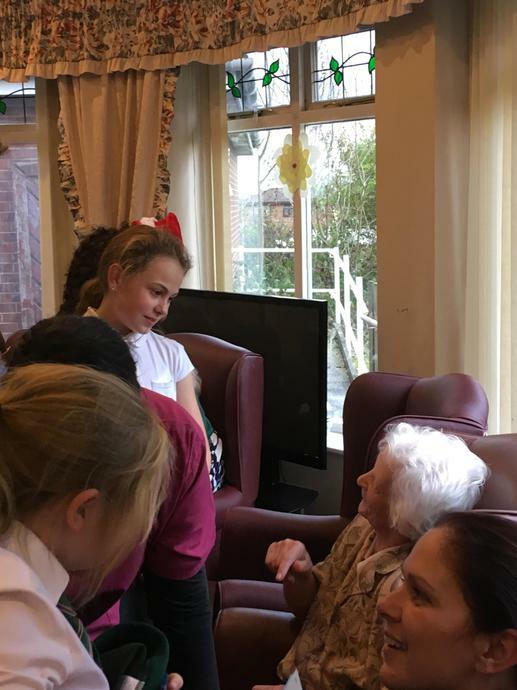 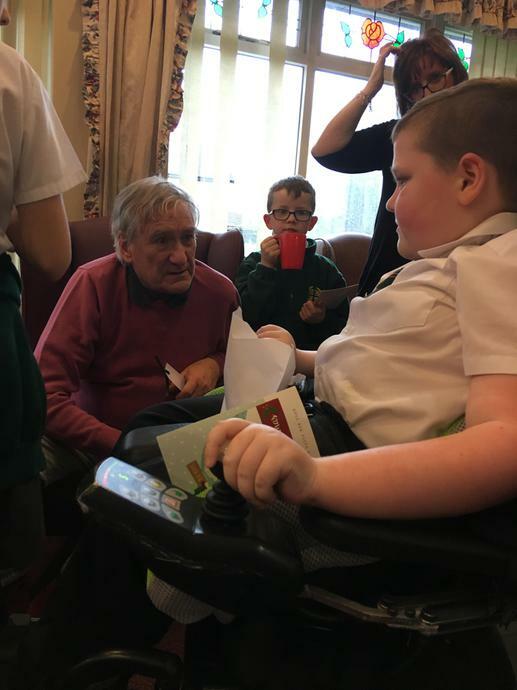 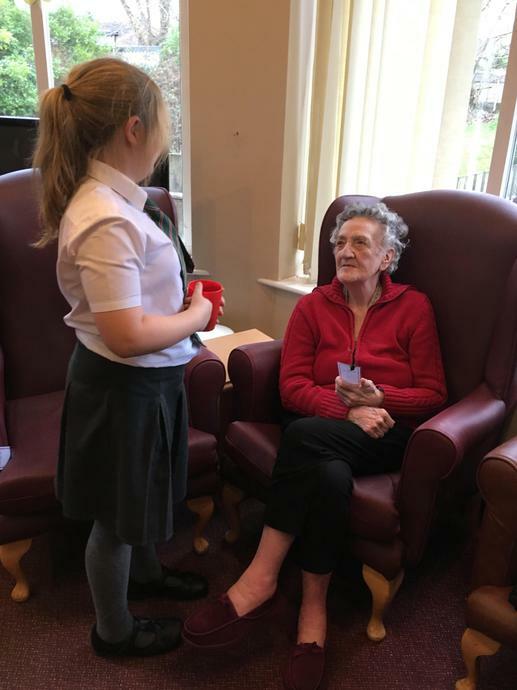 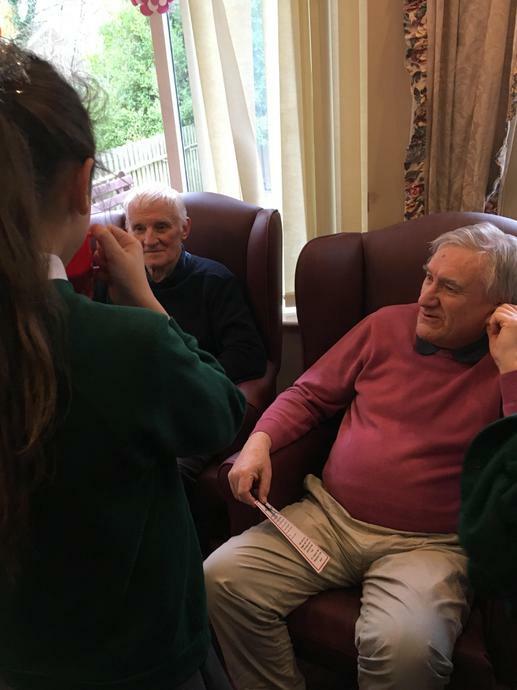 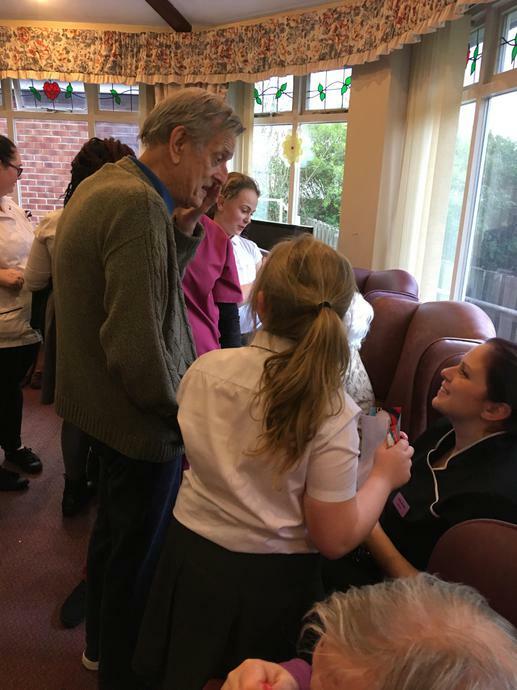 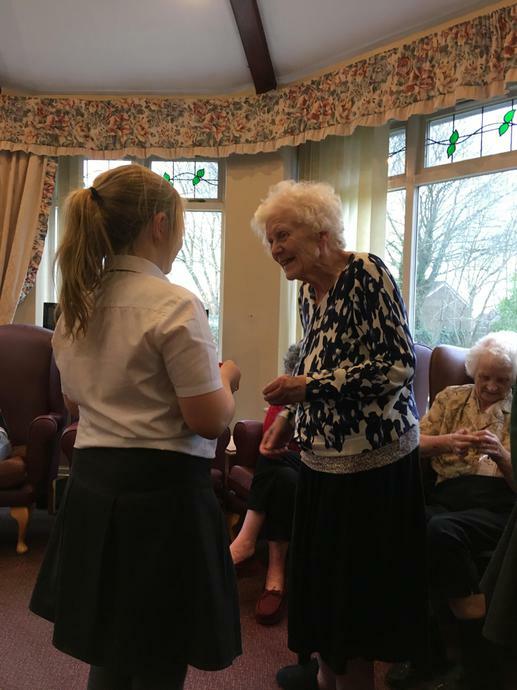 The children and the residents had a wonderful time. 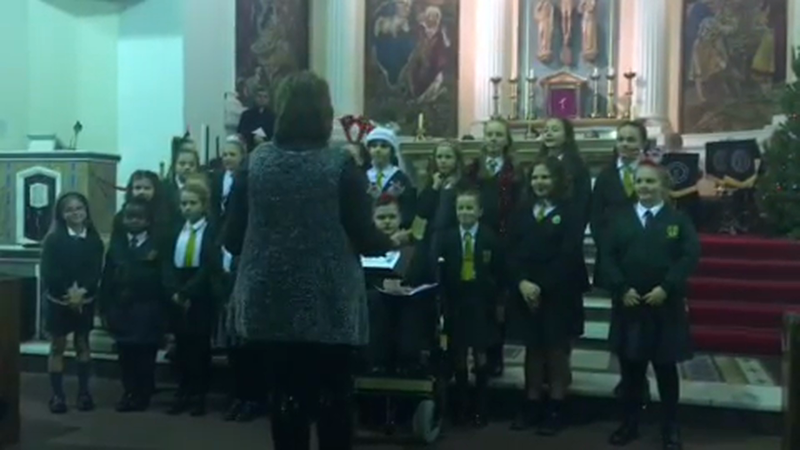 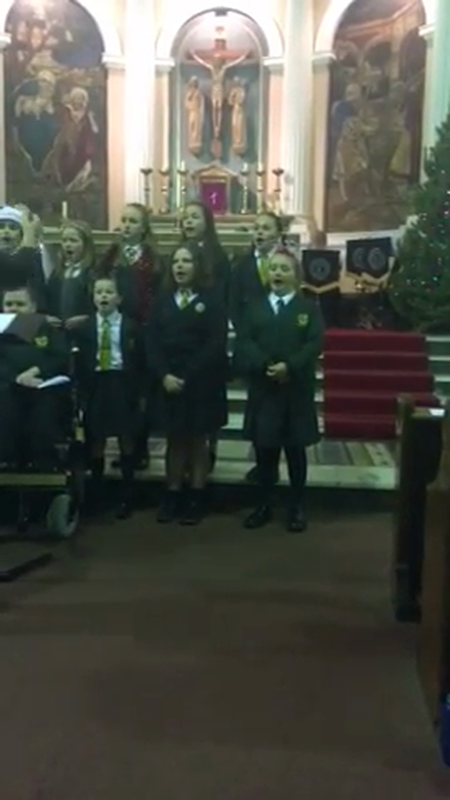 Yesterday evening our KS2 Choir performed at the Churches Together Carol Service at St Luke's Church, Heywood. 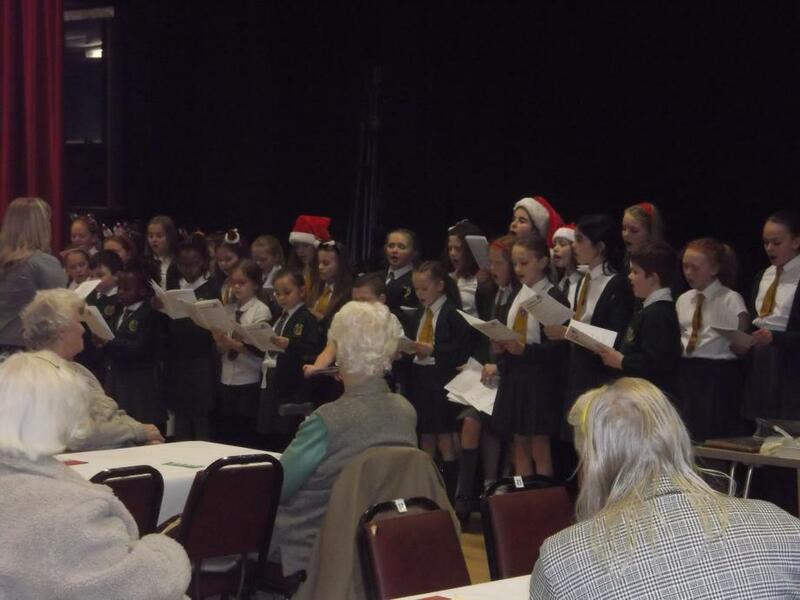 It was a wonderful event to be part of and they did a fabulous job. 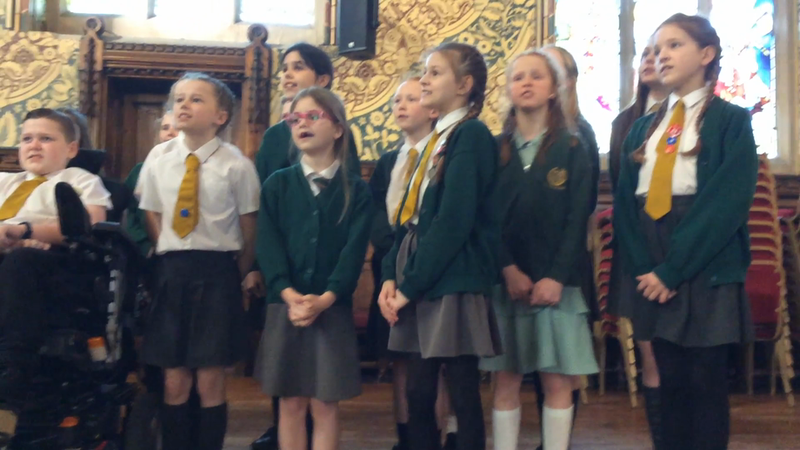 We all really enjoyed listening to the other choirs who were brilliant too! 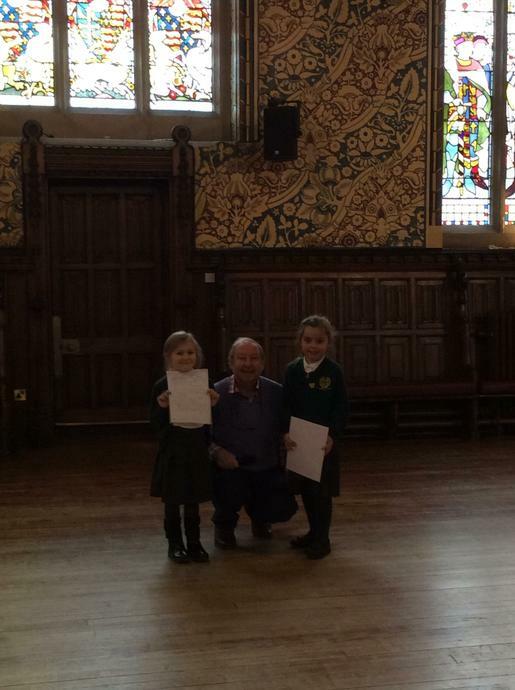 It was exciting to meet St Nicholas as well... he did seem very familiar to us! 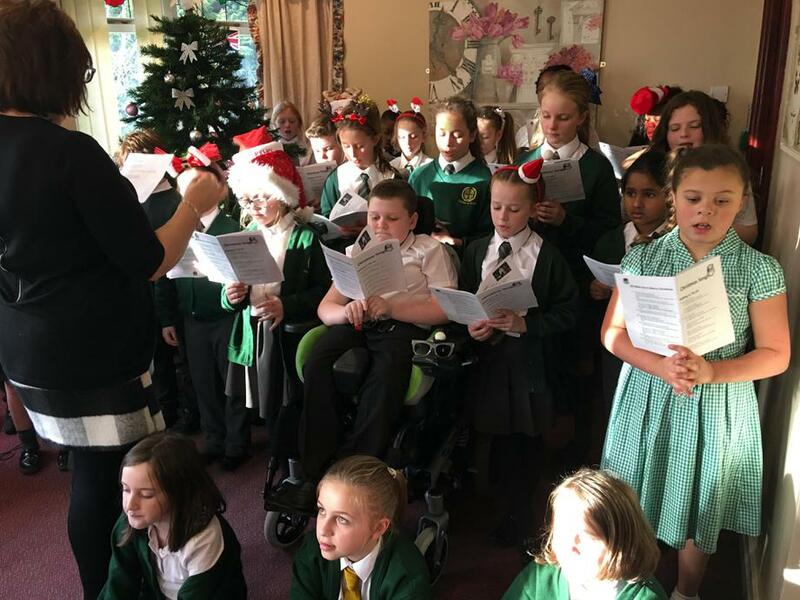 Thanks so much to all of our wonderful parents who came along and supported the children and a special thank you to Mrs Astley who has once again done a great job preparing them for this event. 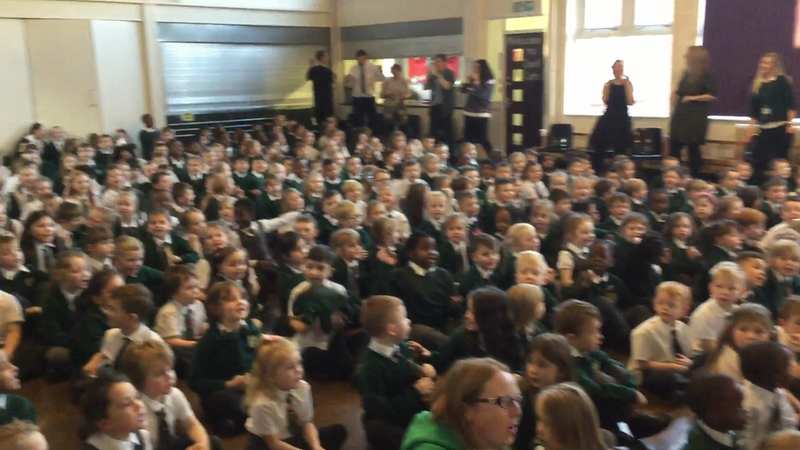 Please be aware that there are 380 people in this hall, a lot of which are under 6! 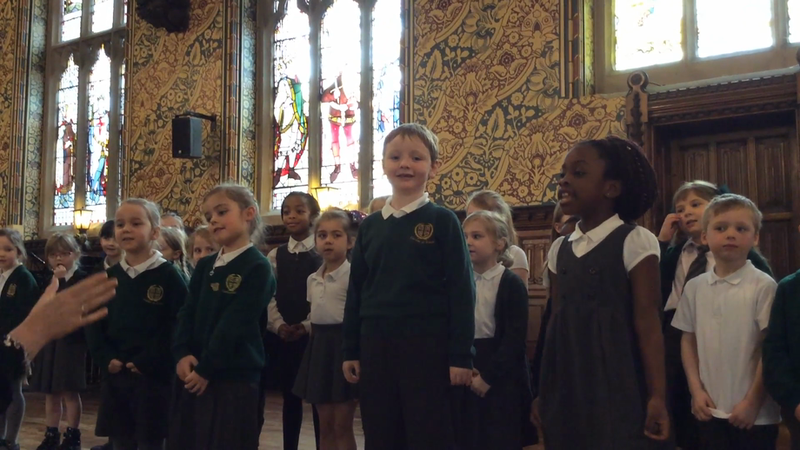 A big well done to the choir members who attended this wonderful service. 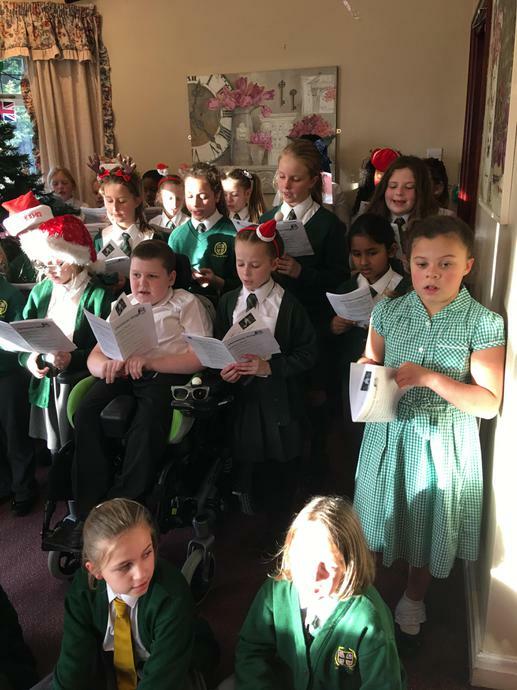 Their performance was very well received by all. 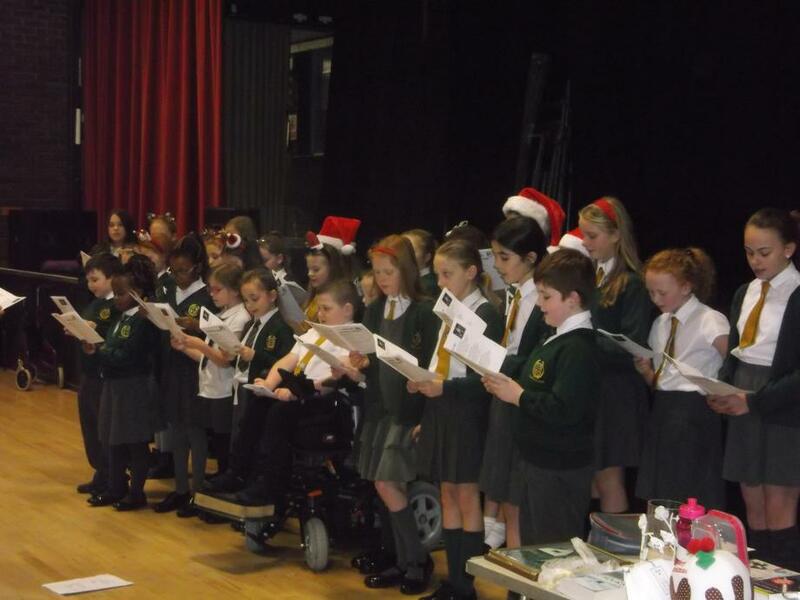 They sounded beautiful and all of their hard work and commitment to our School Choir was clear for all to see. 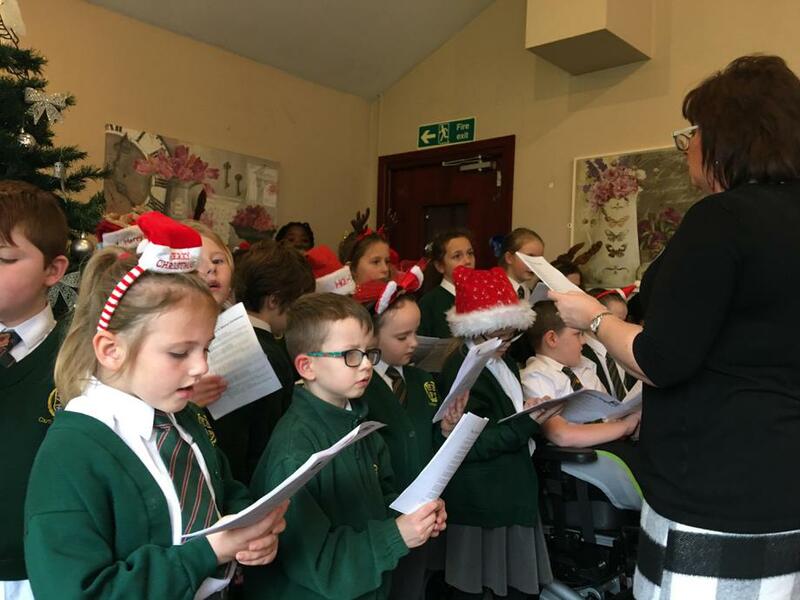 Thanks too to Mrs Astley our Music teacher here at St Joseph's for preparing our children to perform with such confidence and skill.